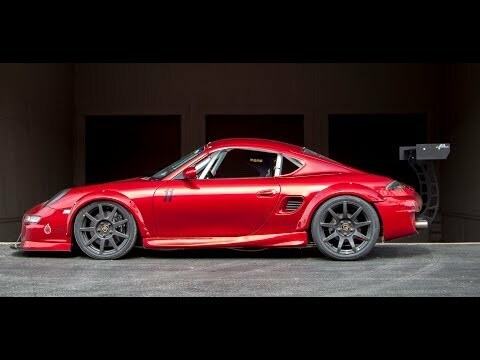 Bisimoto has transformed a 2000 Porsche Boxster into a pure race car. They took the well balanced chassis and striped it of as much weight as possible. The 986 has a fully stripped interior with a full cage and a hard top. Before you think this is just a Boxster Spec race car, Bisimoto didn’t stop there. To make sure there is perfect balance the driver sits right in the middle and the pedals adjust to the driver’s size. This ensures that the corner balance is perfect. 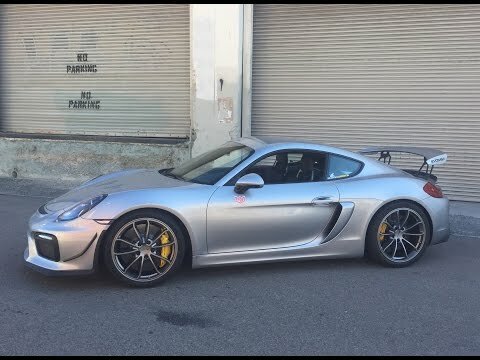 There is extensive use of carbon fiber, including the hard top modeled after a Porsche Cayman (which causes some confusion). Recently, Matt Farah announced that he would no longer be filming One Take videos. He is passing the torch along and because of this we have been binge watching some of his past videos. 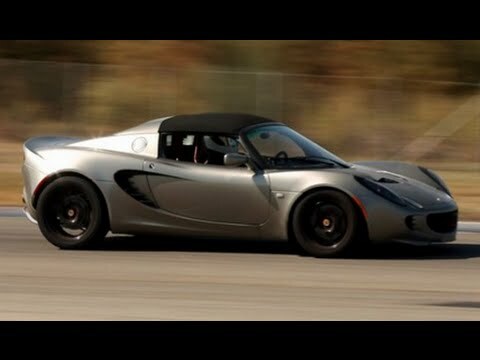 We recently ran an article comparing the Porsche Boxster and Lotus Elise. Matt happens to have a few videos about each car and we love watching how effortless he makes reviewing the car seem. At one time the Porsche 928 was planned to replace the 911 (at least according to most accounts, although some say that the 944 Turbo was to be the replacement). That never happened and what was one of the best GT cars ever made is no longer in production. 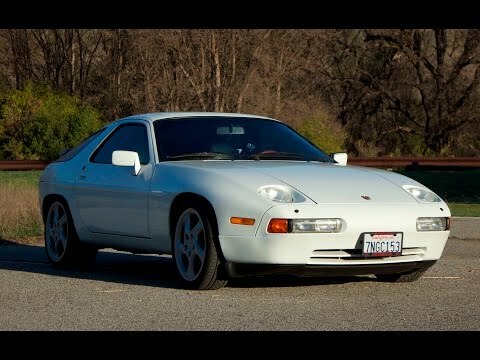 The 928 was the first car from Porsche with a V8 engine sitting up front. A transaxle was placed out back to help with balance and that helped make it one of the best handling cars on the road in its day. 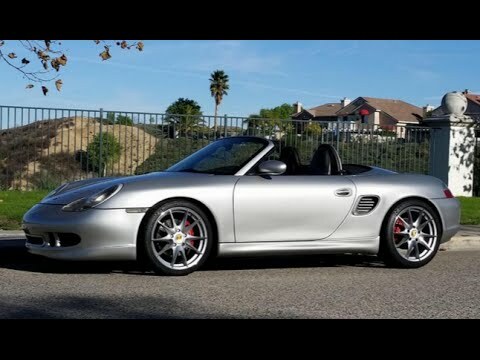 Until the latest Porsche Boxster Spyder made its debut, a Boxster with a 911 engine was like a unicorn. It seemed like it would be a thing of beauty, but was something that we would never see. The mid-engined sports car has the platform that can handle the added power, but the pecking order kept it from stepping on its big brother’s toes. Bill Diaz decided to take his 1998 986 to make it just that back in 2007. What he ended up with was a car with a 996 3.4-liter flat six sitting in the middle instead of the back. With a bit of tuning the power plant offers 320 horsepower.